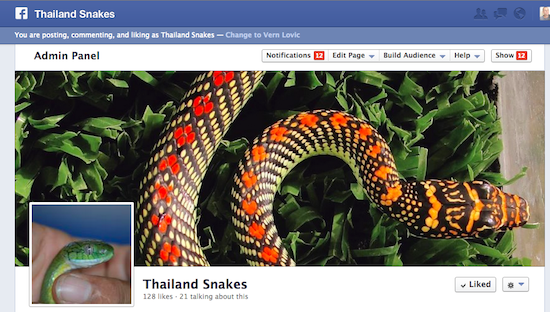 We have a Thailand Snakes Facebook page now. We created the page to make it easier for people to join and post photos and videos, articles that related to Thailand snakes. 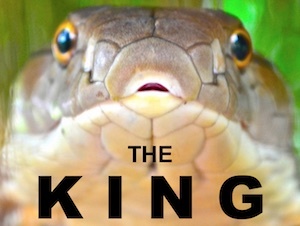 We have 128 members, but a lot of people in the old Thailand Snakes Forum – are not over there yet. Snake posts by Vern Lovic. Amateur herpetologist roaming about Thailand on field herping tours and events to find king cobras, kraits, vipers, corals, keelbacks, and other snakes native to Thailand. FYI - Thailand has over 200 snake species. 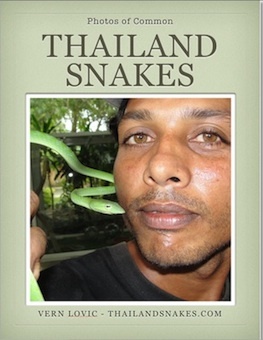 Here's our latest book with detailed information on Thailand's 35 Deadly Snakes. "Is That Snake In Your House Dangerous? 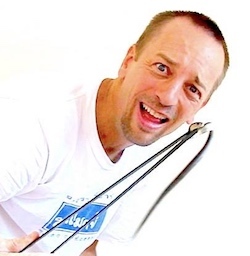 Identify Deadly Thailand Snakes In Under 5 Minutes!" INFO HERE.